← Vehicles fitted with autonomous technologies will most benefit people with personal mobility challenges says new survey. Honda has reached the 100 million milestone for the number of cars it has built worldwide. 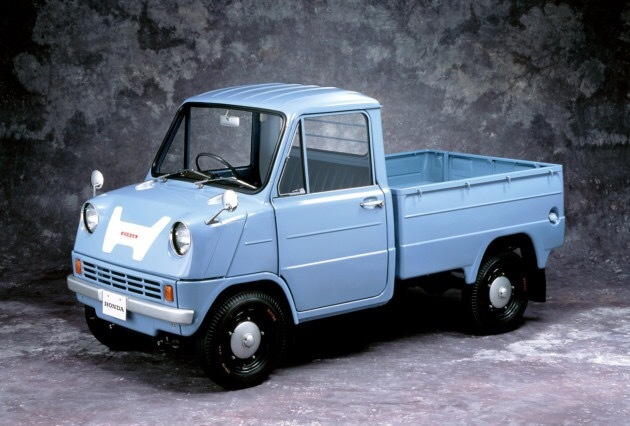 Honda began building automobiles in 1963 with the production of the T360 mini-truck and the S500 sports car. A year later Honda employed all of the company’s production technologies and know-how and constructed the first Honda plant dedicated to automobile production in Sayama City, Saitama Prefecture in the central Kantō region of Japan. The new plant began production of a further model, the iconic S600 roadster. This entry was posted in automotive and tagged 100 million, chrismacgowan, christopher macgowan, Honda, milestone. Bookmark the permalink.